Typically seen on little girls clothes, but often in women’s clothing too, on the hemline of casuals and maxi dresses, this curly-wurly lettuce edge hem looks pretty and is practical too, adding no bulk to the hemline. 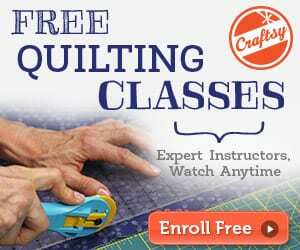 No fabric is turned up so if you are short on length, this is a good way to finish without making your project shorter. 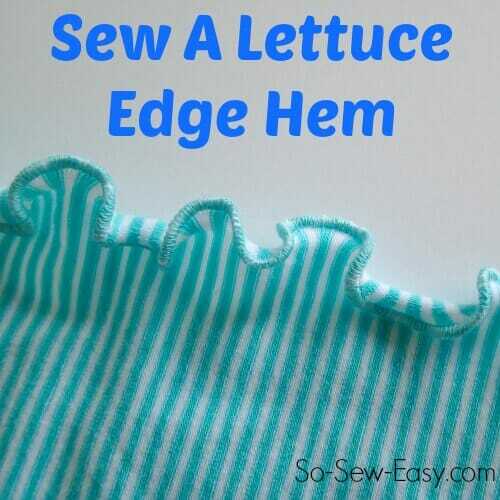 Find the lettuce edge hem sewing tutorial here. 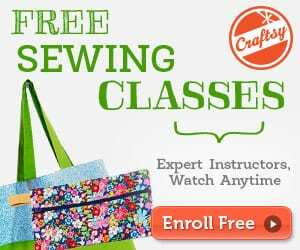 Tagged lettuce edge hem, sewing tutorial. Bookmark the permalink.